As you know Valentine’s Day is very special for everyone, Microsoft recently released new Valentine’s Day theme for windows 7. Microsoft named this Valentine’s Day theme as Lovebirds, Which brings celebration of love and featuring shadowbox-style lovebirds. 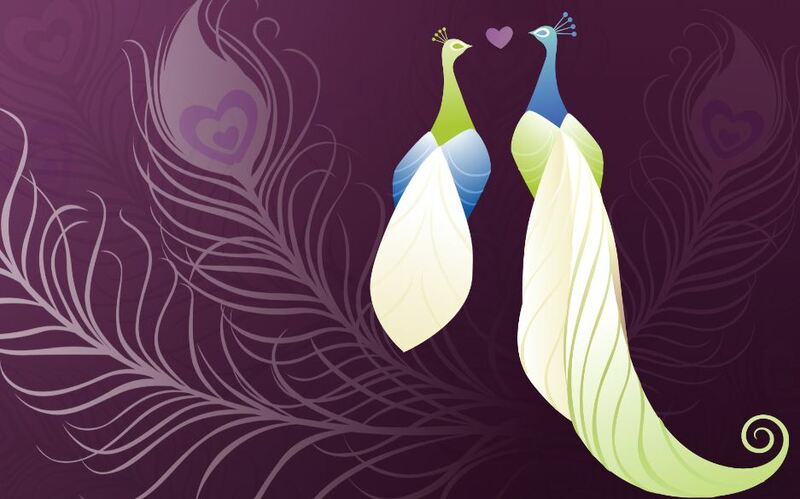 Lovebirds Windows 7 theme consists of five beautiful wallpapers in pink and purple color and you can change the wallpaper settings from desktop background options. Download Valentine’s Day theme-Lovebirds from Windows 7 Personalization gallery.